So when you think of sandblasting, is that actually what you mean? In fact, sand is rarely used as a blast media today. A better catch-all title is probably abrasive blasting, but old habits die hard! No matter the media being used, however, the process is for the most part the same. The blast media is propelled at a surface at great speed and with force in order to clean and profile it, or to remove old layers of paint and coatings. Sandblasting (or any type of dry grit blasting) can, however, produce large amounts of dust that can have an adverse effect on the air quality in and around a worksite. It’s very often the case that encapsulation needs to be put in place and the work of other trades halted when dry abrasive blasting is taking place. This type of blasting method also tends to use large quantities of blast media, adding to the overall expense of any blasting job, and in turn also means that additional waste disposal costs are incurred. At Australian Enviroblast (AEB), we don’t use traditional blasting methods such as sand blasting or dry grit blasting. Instead, we undertake wet abrasive blasting using the revolutionary Quill Falcon Kwikblast Precision Dustless Blasting System. 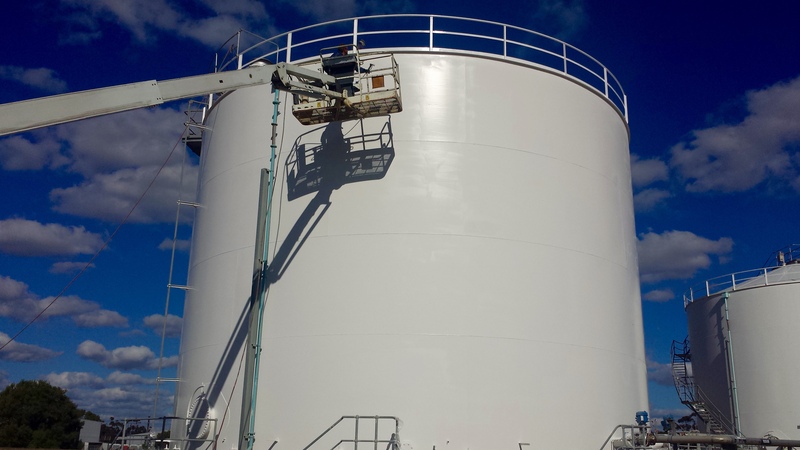 Overall, wet abrasive blasting is a more versatile, efficient, cost-effective and environmentally-friendly method of producing contaminant-free surfaces in a wide variety of applications. It uses limited amounts of water, emits low-level noise, and does not set off airborne particles in the way sand blasting might. 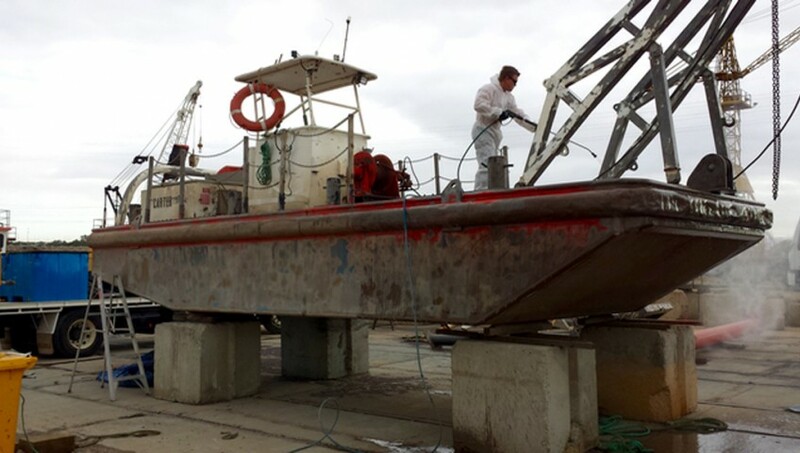 Wet abrasive blasting can be used to clean and profile industrial equipment, as well as all types of boats, ships and marine structures. In addition, it is highly effective at restoring brickwork in building restoration, and can also be used for line and road marking removal, as well as getting rid of graffiti. The Quill Falcon Kwikblast Precision Dustless Blasting System uses only half the blast media of conventional blasting methods, cutting both overheads and waste removal costs. Almost no dust is produced during the process, making it ideal for use on public buildings and spaces, or anywhere where other work needs to continue to take place. Combined with the fact that wet abrasive blasting is fast and efficient (blasting up to 18m2 per hour), it helps to keep costs low by reducing onsite downtime.